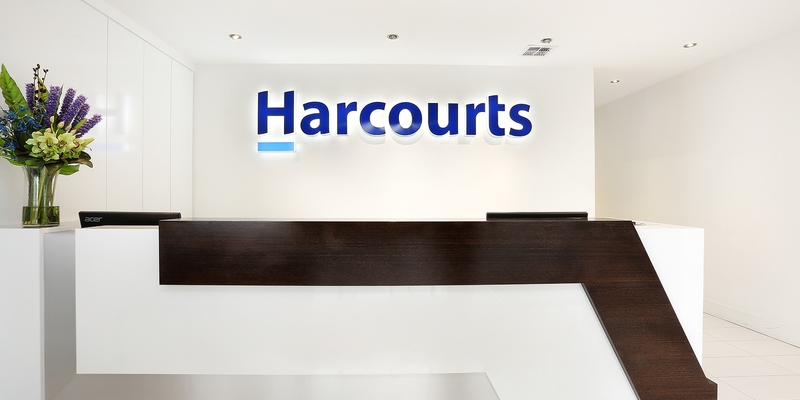 NAI Harcourts brings together Harcourts' considerable experience and formidable presence in Australia and New Zealand with NAI Global, the world's largest global network of owner operated commercial brokerage firms. This powerful combination offers our team the connectivity of NAI Global to better meet the needs of individuals and organisations that we work for locally, nationally and globally. We are focused on the total experience and this all starts with the right team. Those in our group have the advantage of being able to extend their skills, experience and local knowledge through the market intelligence, tools, systems and support available through NAI Harcourts to deliver you the best possible outcome. NAI Global is the single largest, most powerful global of owner operated commercial real estate brokerage firms. Our member firms, leaders in their local markets, are actively managed to work in unison and provide you with exceptional solutions to your real estate needs - both locally and globally. NAI Global has over 6,800 professionals and more that 375 offices around the world.